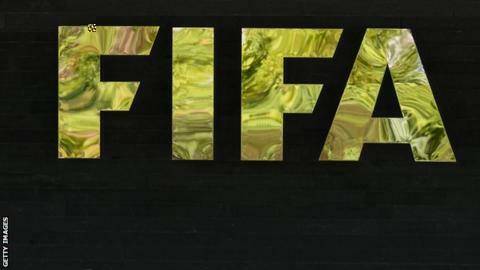 He was found guilty of "having accepted bribes in violation of the Fifa Code of Ethics," according to football's world governing body. The probe surrounded the participation of Zambia's Under 23 team at an international tournament in July 2010, with Mwamelo accused of collaborating with the convicted Singaporean match fixer Raj Perumal. Mwamelo, who confirmed receipt of Fifa's decision, denies any wrongdoing. "I am glad it is an appealable case, I will do everything within my means to clear my name," said Mwamelo in a statement. Mwamelo is the second African football official to receive a life ban from Fifa this week, following Oden Charles Mbaga's punishment.